For a number of years one of the key things Landcare groups have asked for is cost effective insurance that provides adequate protection for group members. Landcare SA is pleased to announce that it can now offer its member groups the option of taking out insurance cover for a very low premium, via insurance broker Ceneta Insurance Services. 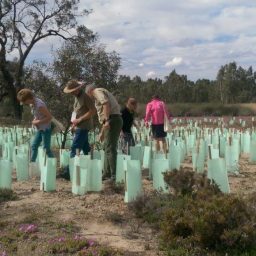 Ceneta has worked with Landcare NSW to develop a cost effective insurance scheme tailored specifically to the landcare community and suiting a range of landcare groups. 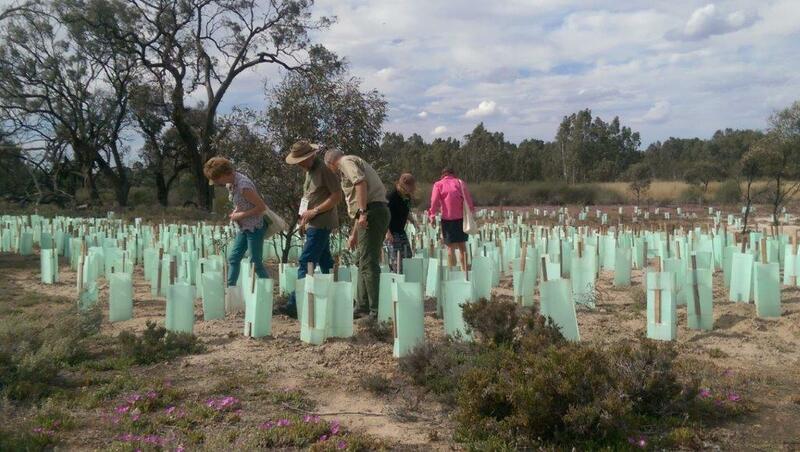 Landcare SA can now offer the scheme it to its member groups. Public Liability, Volunteer Workers coverage and Association Liability covering a range of risks including Professional Indemnity, Officers & Directors Liability is available through the scheme. To be eligible for the Insurance landcare groups must be incorporated and must be or become a member of the Landcare Association of SA ($50 per year). As it is a national scheme, the annual period of cover is fixed to the policy period of 1 March 2018 to 1 March 2019. Renewals for out years will be based on the same annual period of March to March.